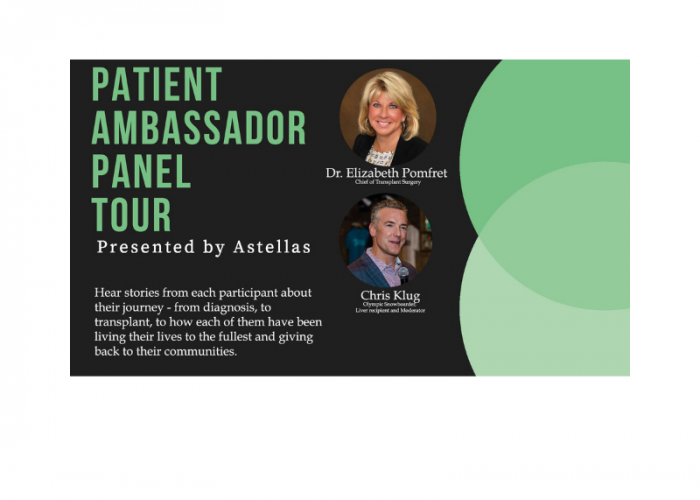 Come and enjoy a fun-filled afternoon of discussion with recipients and donors, with Olympic Snowboarder and Liver Transplant Recipient Chris Klug and UCHealth’s Chief of Transplant Surgery, Dr. Elizabeth Pomfret. Hear stories from each participant about their journey – from diagnosis, to transplant, to how each of them have been living their lives to the fullest and giving back to their communities. Learn more, here. 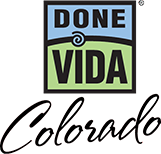 Join Donate Life Colorado on May 4th and 5th in Denver’s beautiful Civic Center Park as we celebrate Colorado’s Latino culture at the annual Cinco De Mayo celebration. Come enjoy a day of music, food, dancing and fun! We’ll have a booth set up with prizes and information on organ, eye and tissue donation! The festival will run both days from 1o:00am – 8:00pm, our booth will be set up from noon-7:30pm. Join us for the 20th Annual Donor Dash! Donor Dash is Donor Alliance’s signature 5K run/walk in Denver’s Washington Park to honor the lives of organ and tissue donors, celebrate the lives of organ and tissue recipients and recognize those who continue to wait for a lifesaving transplant. Learn more and register, here.